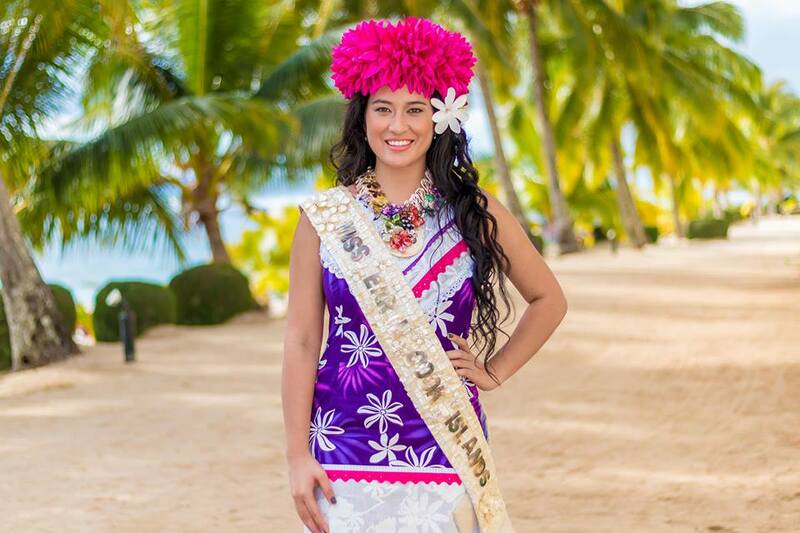 QUICK JUMP: Contestants Pageant Information How to compete in Miss Earth Cook Islands 2016? Miss Earth Cook Islands 2016 is Allanah Herman-Edgar! How to compete in Miss Earth Cook Islands?